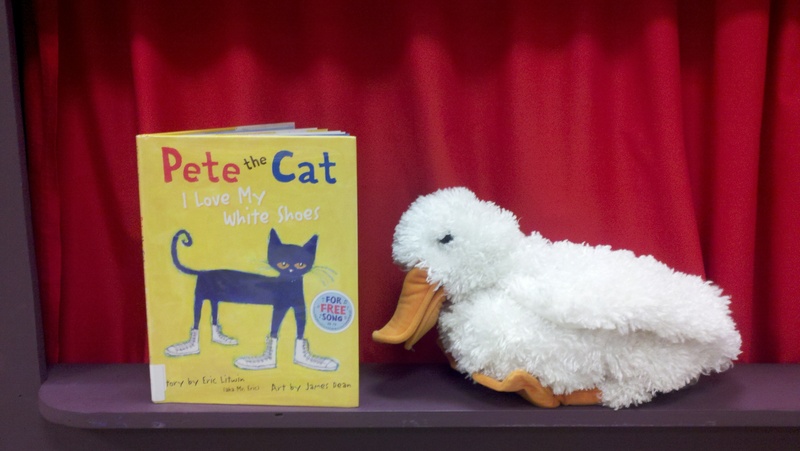 This week we did a color theme in storytime! On Tuesday, we had a big crowd with 48 people. On Wednesday, we only had 6 people. It’s very interesting how the dynamic of storytime changes with different numbers of attendees. Both groups did seem to enjoy this theme though, and that’s what matters most. Writing Activity: What’s your favorite color? This one was easy for the kids to answer (and many of them told me their second favorite colors too)! They all stuck to the traditional red, green, blue, etc. I would have been impressed if someone had said chartreuse. 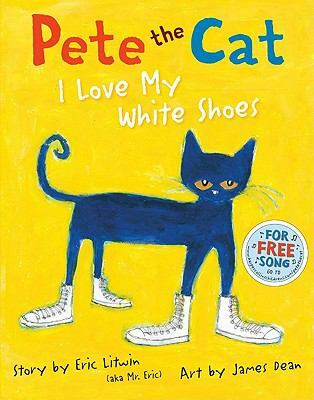 It was my first time reading and singing Pete the Cat in storytime, and it was, by far, the favorite book of the day. One little boy in my Tuesday class even asked for me to read it again! Will definitely be using this one in future storytimes. This is based off of the book, White Rabbit’s Color Book by Alan Baker. My library doesn’t own a copy, so I’m very thankful that I was able to get the story and rabbit template from Sunflower Storytime. 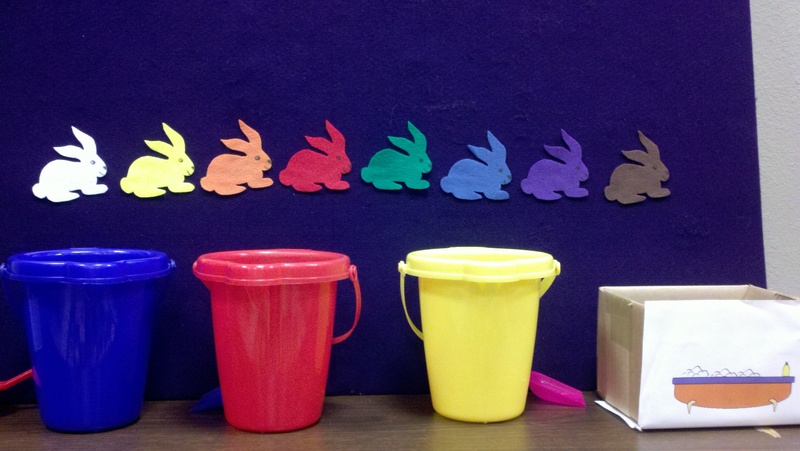 Very simply, a little white rabbit stumbles across three buckets of paint and decides to hop in. I love doing this one with the kids because they think I’m using magic to turn the felt rabbit different colors! A storytime classic! 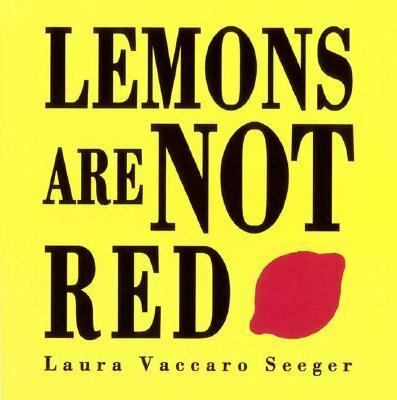 This book is great for learning colors…and numbers! If you’re wearing red, jump up and down. If you’re wearing pink, turn around. If you’re wearing blue, touch your nose. If you’re wearing green, touch your toes. If you’re wearing yellow, stomp your feet. And if you’re wearing any color, take a seat. Credit: Off the top of my head. Rhyme Cube: I’m a Little Teapot (Tuesday),and Row, Row, Row Your Boat (Wednesday). 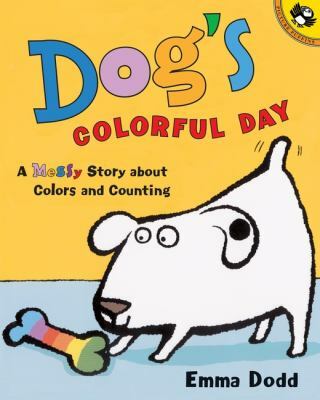 Not only is this book filled with wonderful colors, but it’s also great for audience participation! The Tuesday kids and Wednesday kids both did an excellent job of correctly shouting out the right colors, except for silver. That one always gets them (but it gives me a chance to introduce them to the color silver!). My Tuesday group enjoyed the book and exclaimed “Wow! Said the owl” right along with me. My Wednesday group, however, grew restless and mostly wiggled during this one. Still, I love the bright and beautiful illustrations, and this book is still one of my favorite color books. How It Went: After the excitement of last week’s iPad app, it felt kind of strange to go into storytime without my iPad (at least for me…none of the kids asked about the iPad). Still, I think this was a great theme. The books and activities went over really well with the kids, and everyone seemed to have fun. It did fall a little short time-wise, but no one seemed to mind. 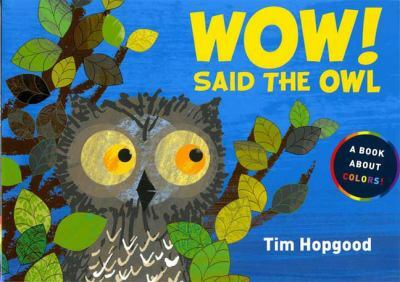 So pleased you enjoyed sharing my book ‘WOW! Said The Owl’. One thing I’ve found that works really well with a large group is to ask everyone what color they think is coming next, and then tell them all to cover their eyes with their wings (hands!) and then open them and shout ‘WOW!’ once you’ve turned the page. That’s such a good idea! “Wow! Said the Owl” is one of my favorite books to share for a colors themed storytime. I’ll definitely have to play that game with the children the next time I do it! Thanks! Wow, Said the Owl is one of my favorites!